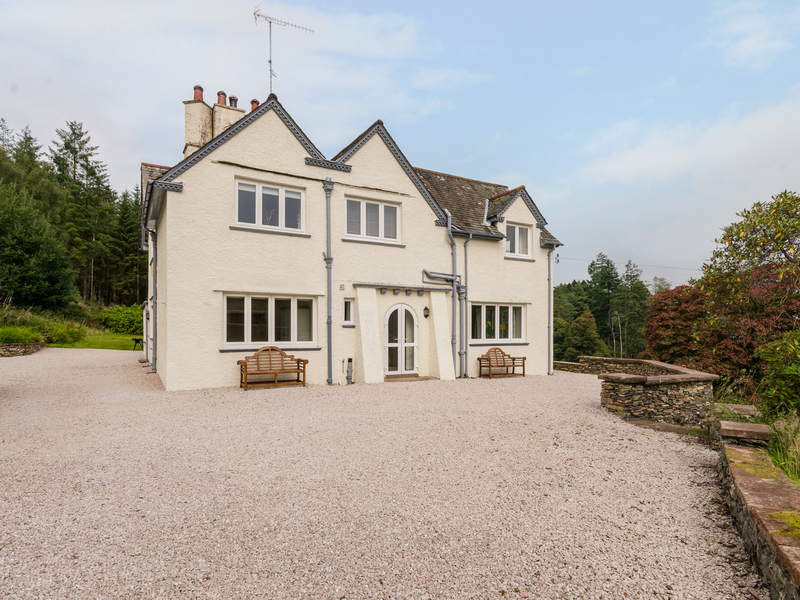 Hazelseat is a modern, detached property located in the town of Ulverston, Cumbria. Boasting six bedrooms; four king-size (one with en-suite) two double (one with en-suite); this accommodation can sleep up to 12 people. 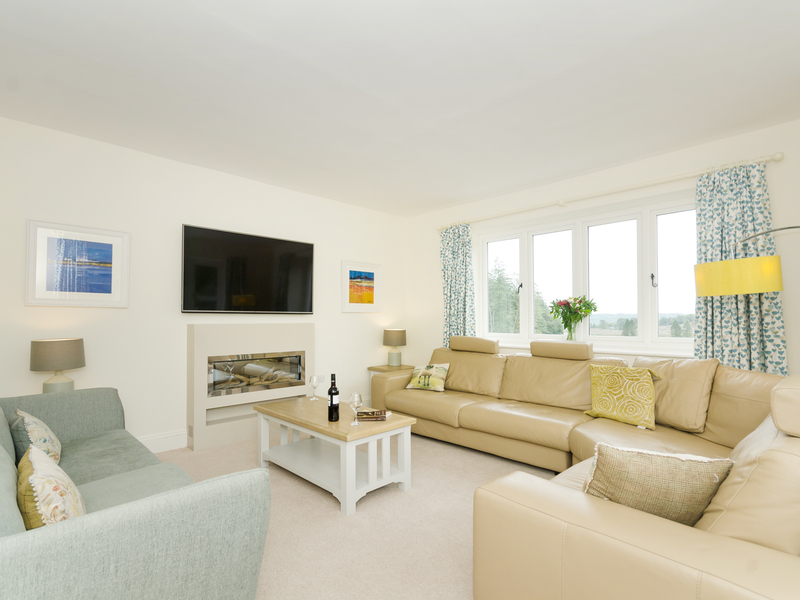 Inside, you will also find an open kitchen with dining area, and two spacious sitting rooms, To the outside, lies lovely countryside, and a terraced space that hosts a hot tub with panoramic views. Located against a superb landscape, Hazelseat is an inspiring retreat in a delightful part of England. Six bedrooms: 1 x king-size with en-suite shower basin and WC, 1 x double, 2 x twin, 1 x ground floor king-size double with en-suite shower, basin and WC,1 x ground floor twin. Ground floor bathroom with shower, basin and WC. Kitchen and dining area. Sitting room. Second sitting room. We also have details of 54 other similar properties nearby which might suit you.